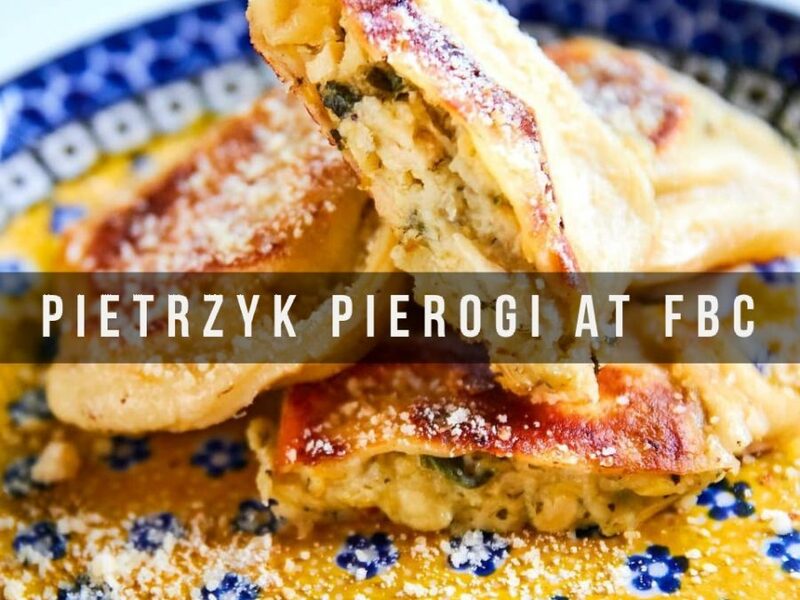 Farmington Brewing Company » Events » Upcoming Events » Pietrzyk Pierogi at FBC! Farmington Brewing Company > Events > Upcoming Events > Pietrzyk Pierogi at FBC! We are very excited to have Pietrzyk Pierogi back on Saturday, April 27th! Erica will be serving up her delicious, authentic Polish food from 4 PM to 10 PM, during which time we will be hosting family friendly hours until 9:00 PM! A special Spring menu is in the works, so don’t miss out on a delicious dinner at the FBC!